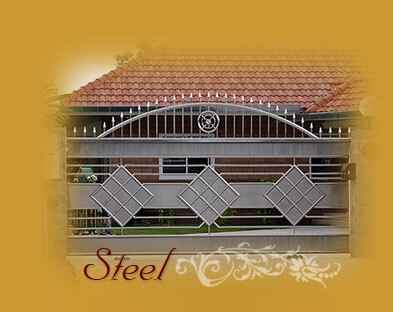 GateCiti® is a wrought iron art studio supplying original and unique, custom made alloy aluminum and stainless steel driveway gates and fences. 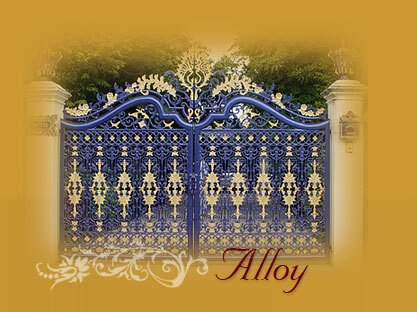 We manufacture the highest quality extra-large metal gates, usually seen at royal palaces and luxury mansions at the affordable price. Each quality gate is a unique work of art, a "one-of-a-kind" that will last for generations. We offer delivery to most international destinations.